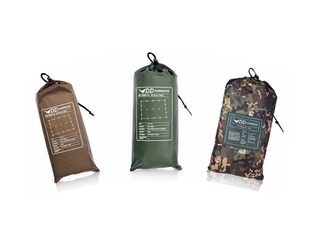 The Whoopie Suspension System is an outdoor sleeping kit that contains everything you need in order to get your hammock set up quickly and easily using Whoopie slings. 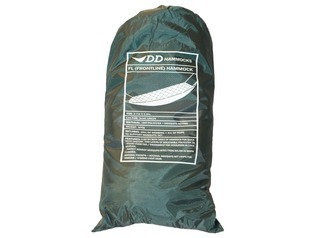 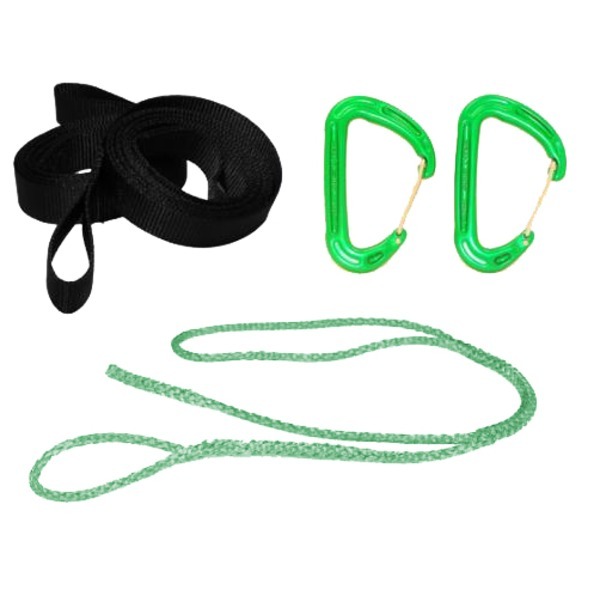 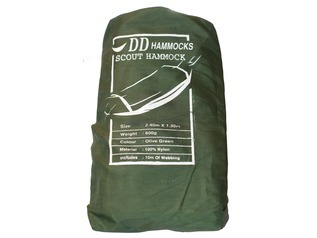 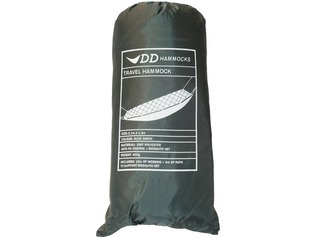 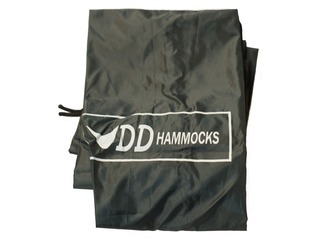 This suspension system kit includes the following items; two 6 foot long Whoopie slings, which are made from a durable Amsteel material measuring 2.5mm in diameter; two 2 meter long tree huggers, which secure around each tree, making the basis for your hammock's support system; and finally this kit contains 2 hammock karabiners to secure the support system. 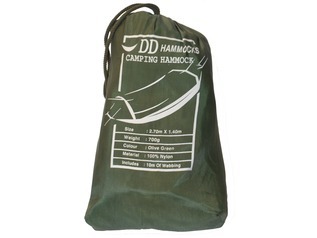 2 x 6ft Whoopie Slings (2.5mm Amsteel) - 40g. 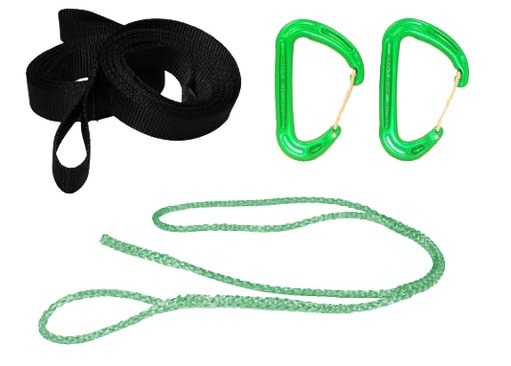 Please note the karabiners are a dark grey (not green as shown) but otherwise exactly the same.